married 1862 to Thomas Franklin REED, b. 8-14-1837 and d 4-13-1970 14, 1837 in NC. They had eleven children, including James W. REED. Would like to offer a slight correction to Amelia Rachel Hannah GENO Reed’s name. The name Geno was passed down to my mother as her middle name. Amelia was my maternal great grandmother. I have that picture as well. How are you related to her, please? I did not post this photo but just found it online. 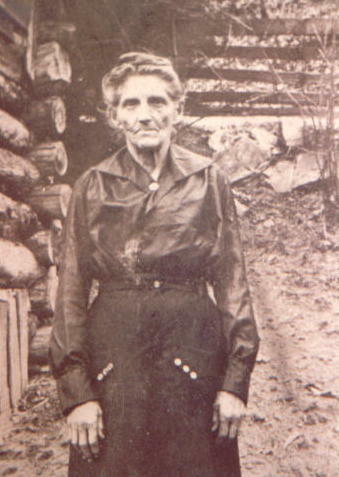 Amelia was my paternal great great grandmother. Edgar Reed was my father, Rufus Abram Reed grandfather, and John B Reed great grandfather. I would Like to contact you if possible so I can find out more about this branch of my family. I sent Jean an email. I’ll let you know if I hear back from her. It’s been a long time. Thank you so much! I’ve reached a dead end and can’t seem to locate any information on Amelia’s parents other than their names and places of birth. I’d appreciate any help I can get.